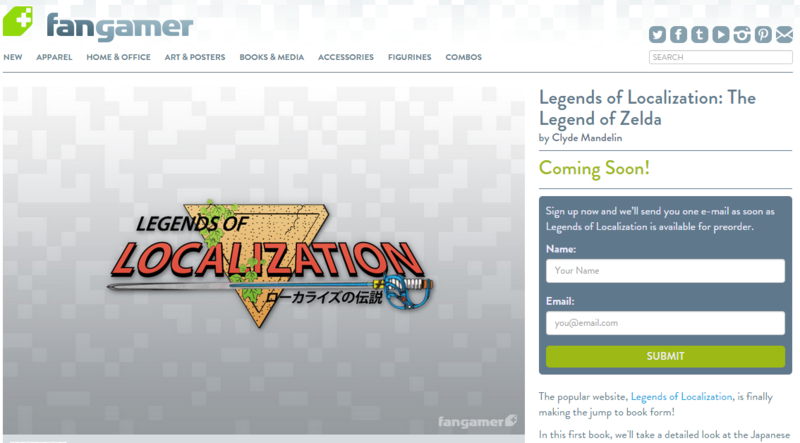 My very first Legends of Localization book is well underway, and it’s even listed on Fangamer’s store now! Sign up to be notified when preorders are available! We also explained more about the upcoming book, the crazy lengths we’re going to make it awesome, and even share some pics of things we bought for the book that we might sell later! Check it out! The Rare Japanese Zelda 1 Board Game!